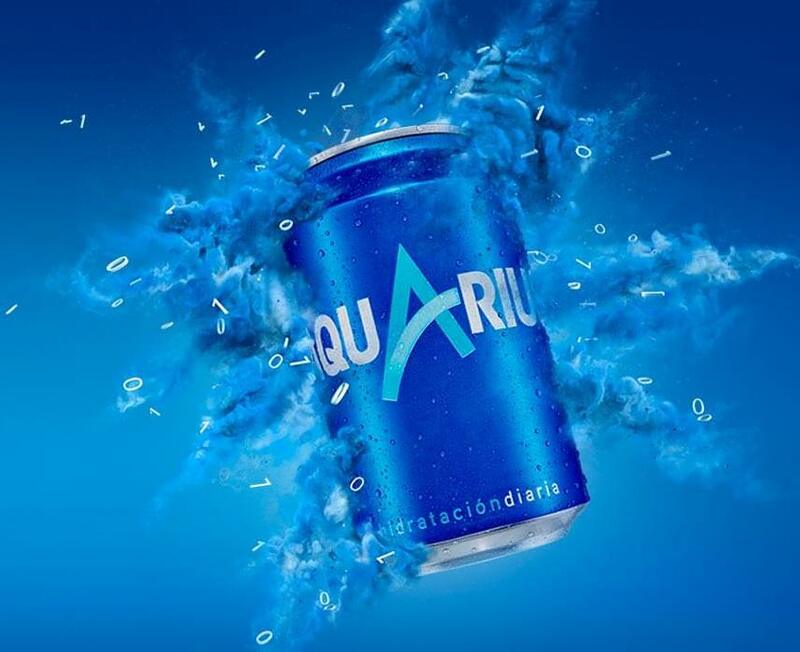 Aquarius, (a ‘The Coca-Cola Company’ brand) it was born in Spain in 1992 as a complementary drink for athletes, especially aimed at people who enjoy an active and healthy lifestyle. In 2005, there was a large increase in the acceptance of Aquarius by consumers and this made it begin to take on at different and varied occasions of consumption. The ‘Aquarius Era’ was born. The brand becomes a national reference in authenticity, vitality and enjoyment. Now, the brand is based on its own creativity and innovation to activate the ‘can do’ attitude and revitalize the entrepreneurial spirit of its consumers from a multi-generational perspective and with a social innovation approach for those who want to be free to choose their own path. DOT we are excited about this possibility of accompanying this great and brave brand in the design and implementation of social impact actions.